When time permits I try to do video rants on some of the day’s bigger Star Wars news and rumor items, so today I ranted on the leaked Star Wars: Episode IX title, as well as a new rumor from Making Star Wars about a possible new villainous force being present in Episode IX. I caution anyone who wants to go into Episode IX spoiler free to not watch the video, because while I love the view and feedback, I don’t want to piss on your parade, so proceed with caution. The first item I discuss is the Episode IX title leak that sprung up on Reddit. 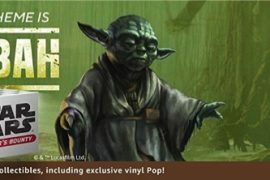 Apparently a user dug into StarWars.com’s HTML and found an image with the film’s title on it, which is Star Wars: Balance of the Force. Again, who knows if this is real, and honestly, the first time I read it I wasn’t a huge fan, but it has grown on me a bit. I like the purple coloring too if this is legit, as it reflects balance when combining Kylo’s red tones with Rey’s blue tones. I then move onto an article from MSW that relates a few new rumors about IX, in particular, about a new villain or group of bad guys. Apparently, an evil force will come from The Beyond, and the Knights of Ren may be returning from there too. It’s not clear if the Knights are brining the force to usurp Kylo and his new power, a la the Sith and always wanting to take out the top guy, or if they return to warn about it, but they’re definitely tied to The Beyond, which sounds like a part of the Unknown Regions. 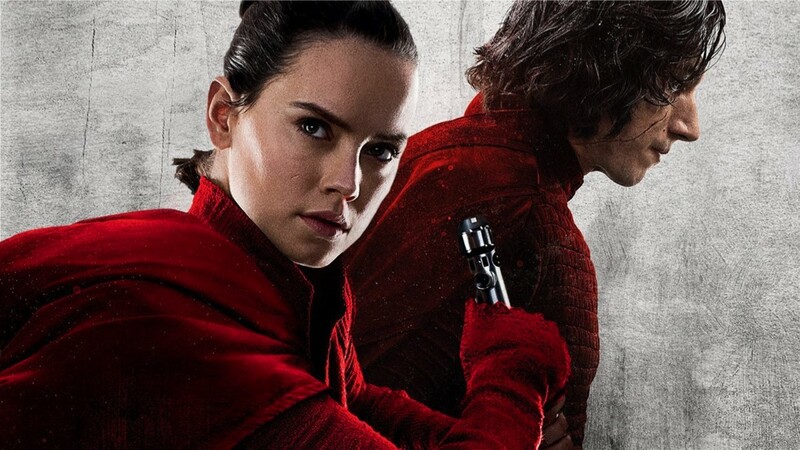 Some are speculating that this force will unite Team Kylo and Team Rey, or that they could be the yuuzhan vong, which would require the known galaxy to come together to fight them off. Nick and I have speculated this ourselves on the Star Wars Time Show when talking about Kylo’s only paths to redemption, so I’d be all for this if it happens. The article had a few other interesting nuggets that I touch on in the video above, so check it out and join in on the speculation fun by leaving a comment.